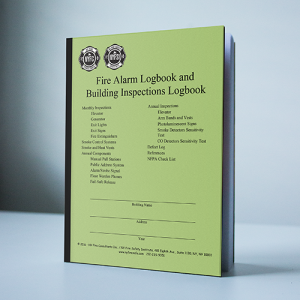 Products – NY Fire Consultants Inc. 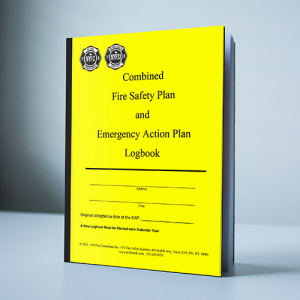 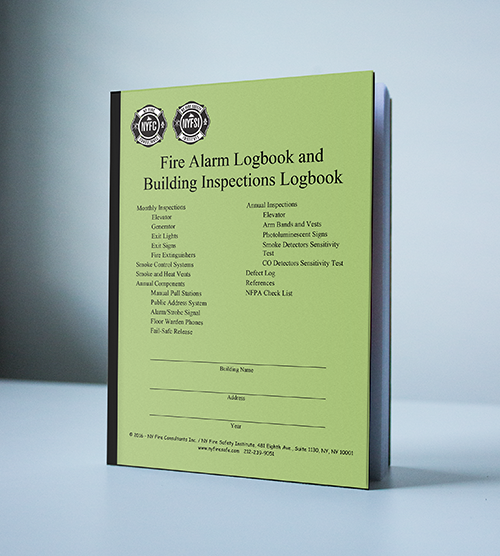 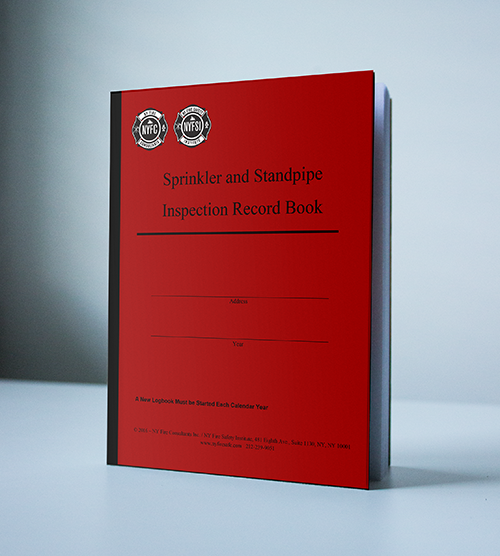 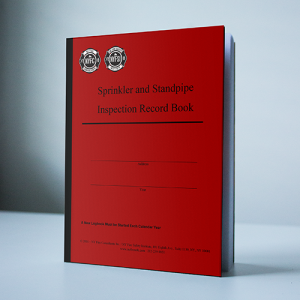 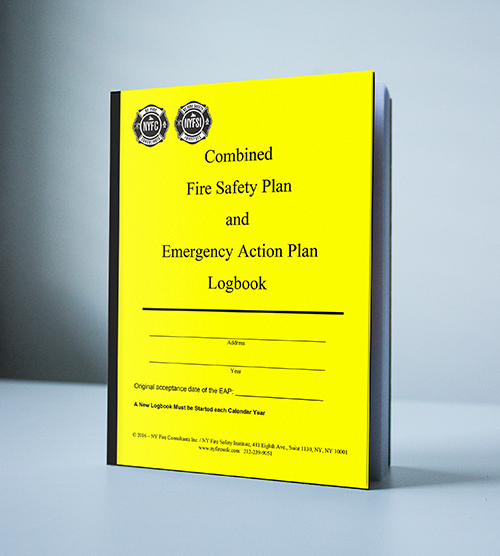 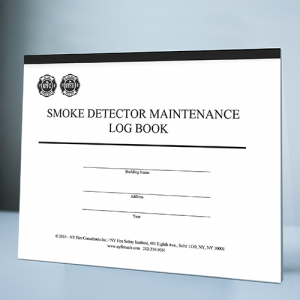 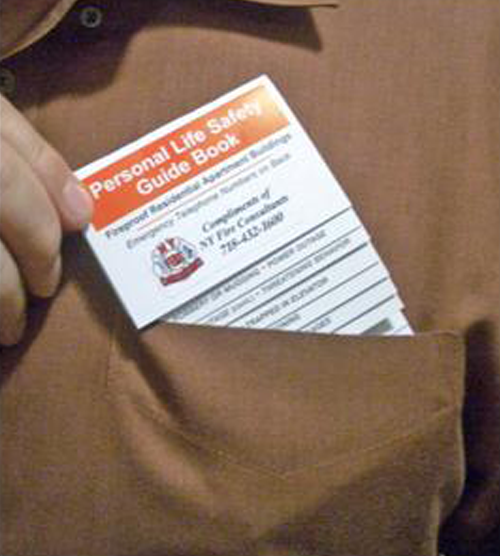 The Fire Code, Rules of the City of New York, and the Bureau of Fire Prevention require logbook records maintained with bound and numbered pages. NY Fire Consultants offers a complete line of fire and life safety logbooks that comply with city, state, and federal codes where applicable. 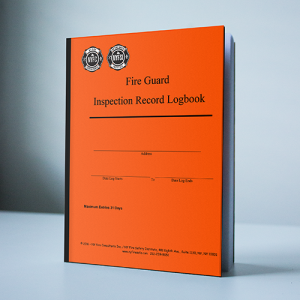 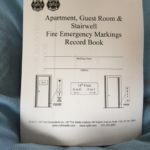 Logbooks must be kept on the building premises and made available during the annual inspection of such logbooks by the New York City Fire Department Hi-Rise Unit. 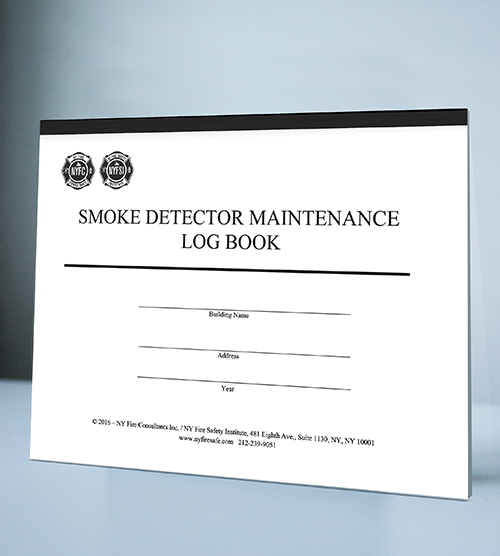 So keep up to date log entries of required system inspections and tests to avoid violations. A new logbook must be started each calendar year. 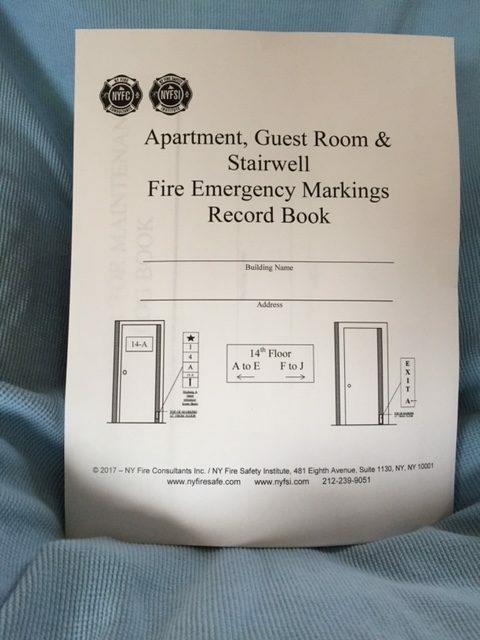 All prices include shipping. 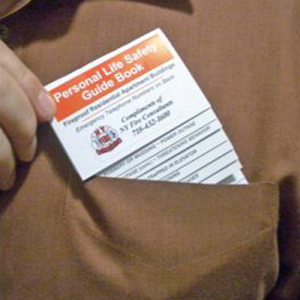 NY sales tax will be added at checkout. 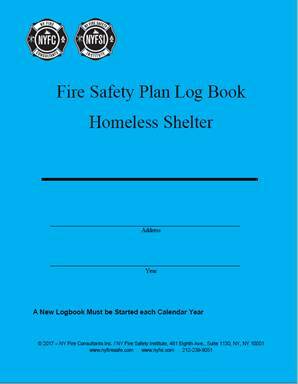 If your organization is tax exempt please call 718-432-1600 to place an order. 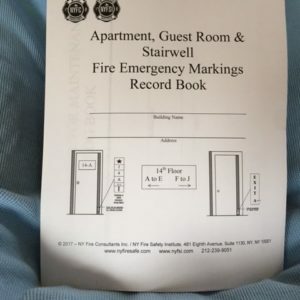 Tax will be charged on orders placed on the website.